Beginning in Summer 2015, the Erie Philharmonic launched a program donating pianos to schools and community centers across the region. With the start of the 2017-18 season, we opened up this donation program to now include individuals as well. 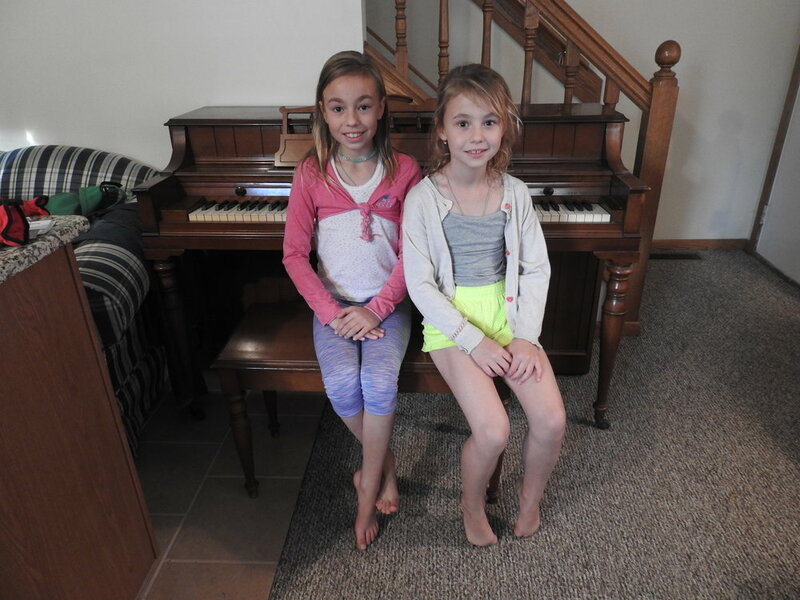 Since that point, we have donated 23 pianos to families from across the region. Interested parties must fill out the donation request form (link above). 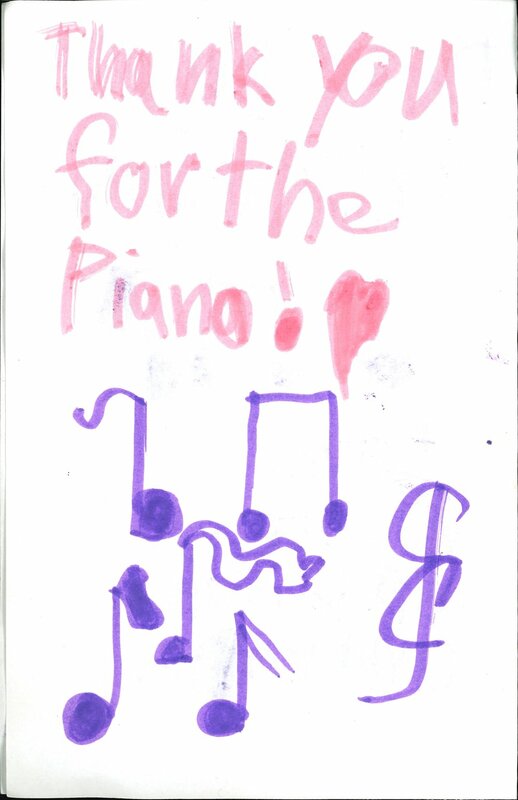 All individuals who request a piano donation must be taking lessons privately or through a school/after-school program. The Philharmonic will cover all moving expenses as well the cost of one initial tuning for the piano. Please call 455.1375 with all questions. 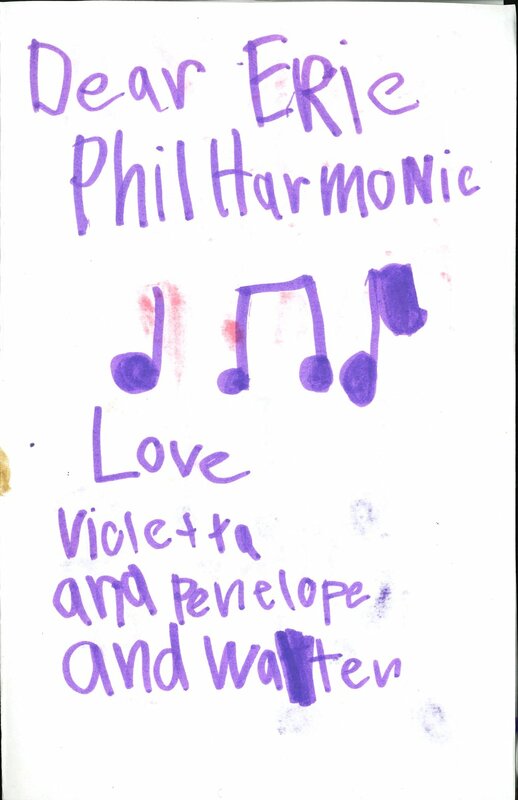 A gift of $300 today helps to offset the direct cost of this program for the Philharmonic. The cost of moving and tuning of each piano are real expenses incurred by the orchestra. 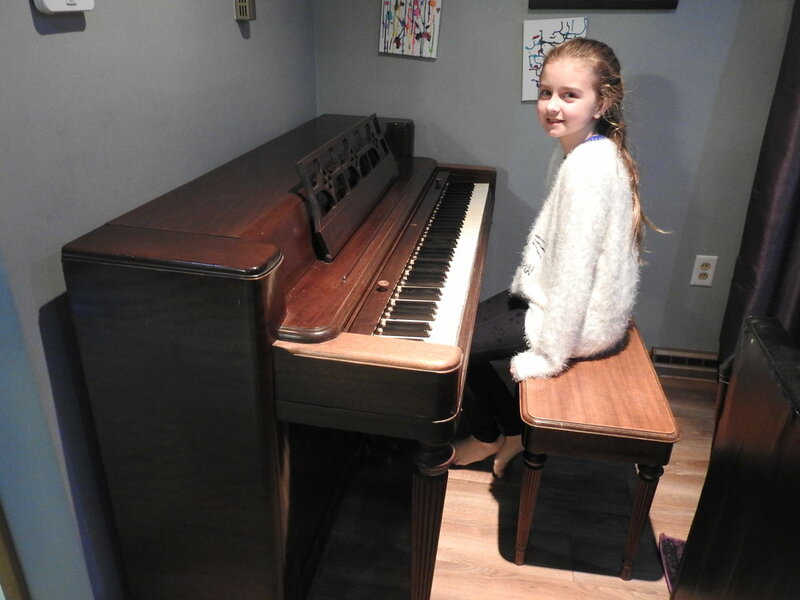 I just learned through my student, Rachel Karr, that the Erie Phil delivered a piano to her on Tuesday. She told me last night, at her lesson— she came in beaming! I wanted to thank you for all the time and effort you put into making this happen— it’s a logistical process as well as a philanthropic one, and I can just imagine the time, dedication, and coordination that went into making it happen. 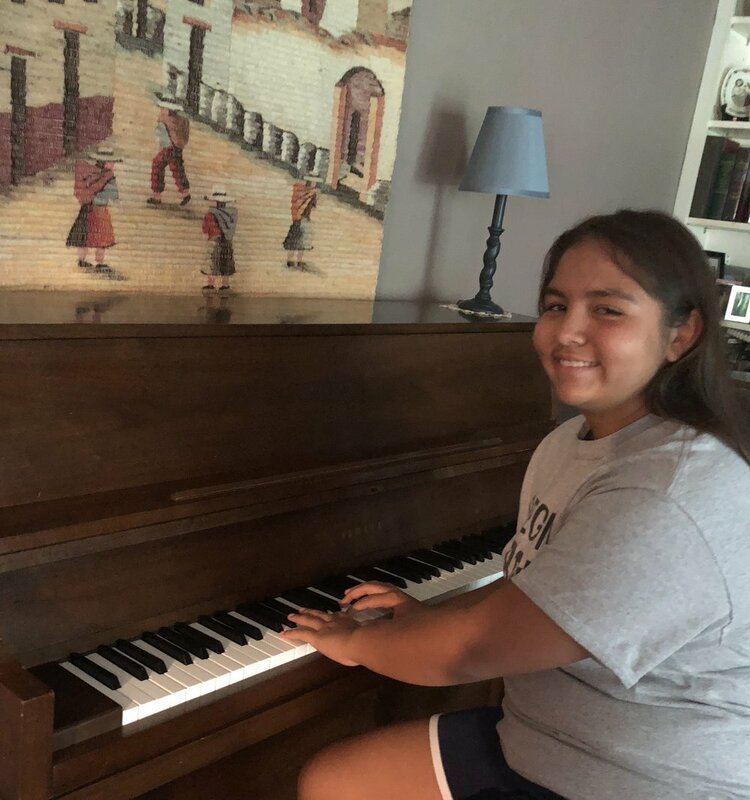 I can tell you that we celebrated at Rachel’s lesson yesterday by giving her a brand new piece of music to learn, one that sounds quite big and impressive— to complement her new sound at the instrument. Also, yesterday was the first time she came in and was able to actually pedal correctly— she had been learning on an electronic keyboard before and pedaling was just beyond us. But we licked the problem in one session yesterday— solved! And it’s all because she has a real instrument to work with. Whether a school, community center or individual, fill out this donation request form and we'll work on connecting you with an instrument today! 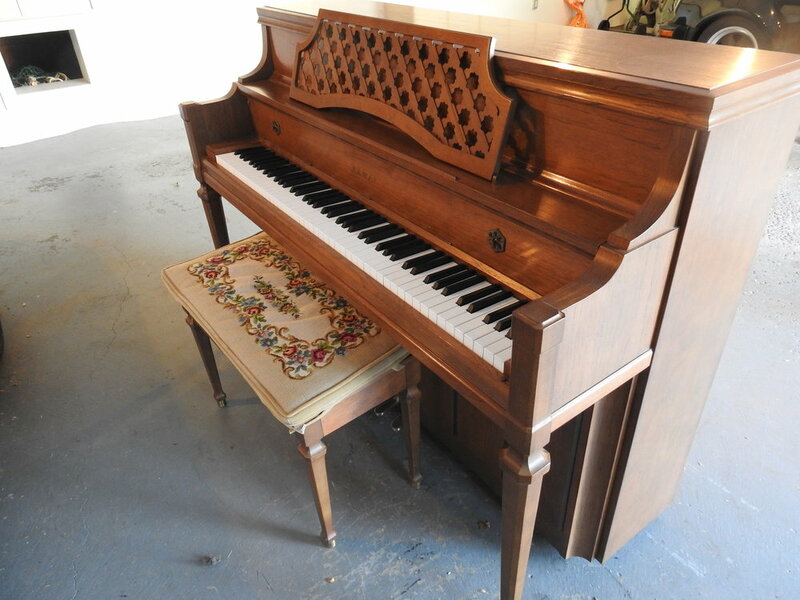 Do you have a piano that needs a home? Moving? Downsizing? 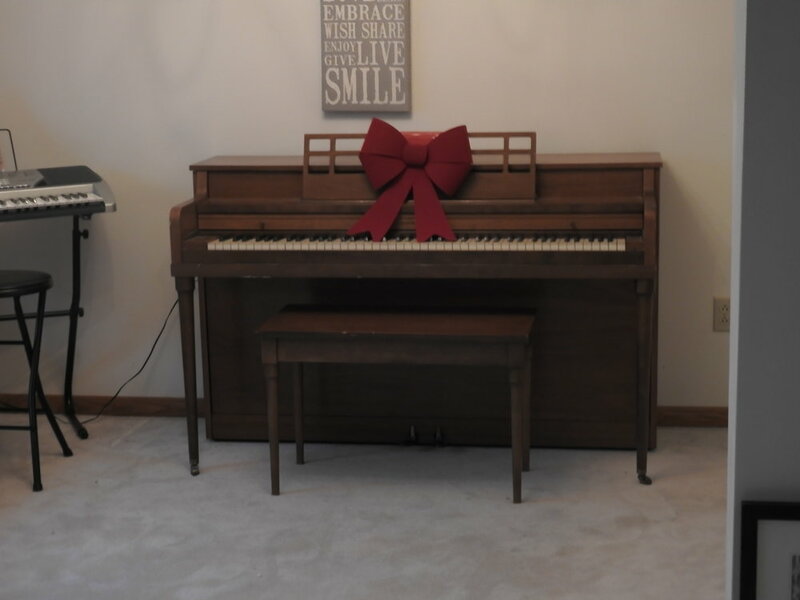 Fill out our donation form and we'll work on finding a new home for your instrument.